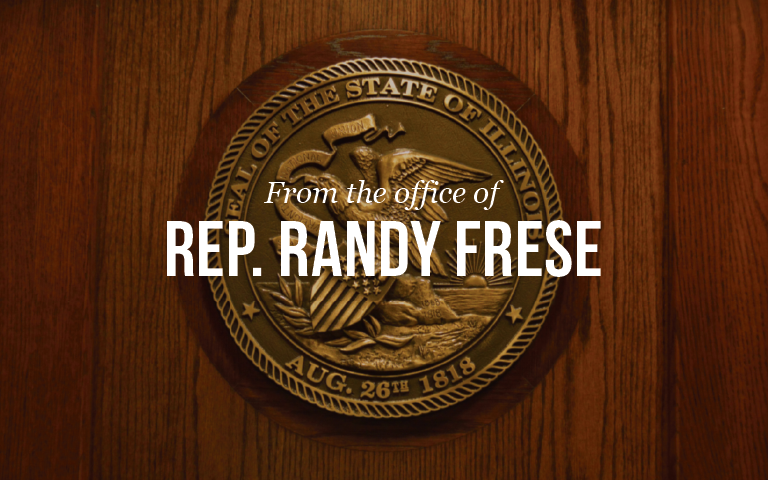 Quincy, IL – State Representative Randy Frese (R-Paloma) was sworn in today replacing retiring Representative Jil Tracy. The 99th General Assembly convened today January 14, 2015 at 12:00 P.M. and is scheduled to go through May 31st, 2015. “I want the people of the 94th District to feel free to contact me and my office on any issue they may have with the state of Illinois,” Representative. Frese said. “For those wanting to email me please do so by visiting my website at www.repfrese.com .